I found it’s confusing to get tickets for Fujiko F Fujio Museum. If I just read English, I don’t quite understand. 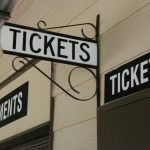 So in this post, I’m going to show you how to get tickets online step by step. How do you keep a great relationship with your girlfriend? 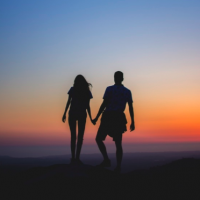 → Secret for a great relationship? 2 Types of Homelessness in Japan → Any Homeless in Japan? Visit Museum Tickets and check details of tickets. All the information can be found in here. That means even if you purchase online, you would still need to go to any Lawson location to pick up the tickets. No e-tickets will be issued. You can choose to pay by credit card or pay when picking up the tickets. Visit Museum Tickets and pick a date and time. Go to Reserve Online and choose the month you want to get tickets for. 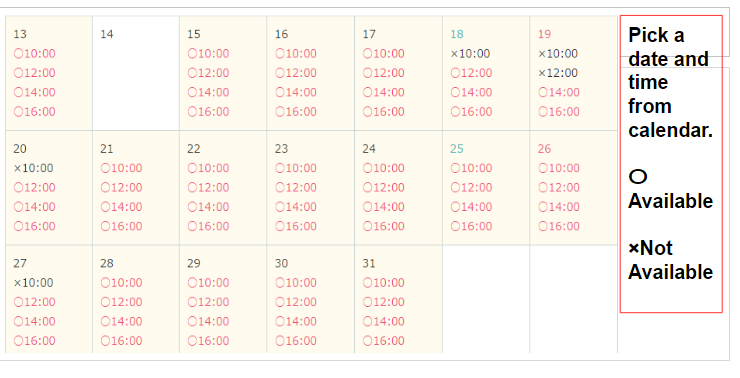 In this screen, for instance, March, April and May are shown. It’s all numbers, so it’s obvious and no confusion here. Pick a date and time from the calendar. Only time in red ink can be chosen. After picking the date and time, the page above appears. It just confirms the date and time. 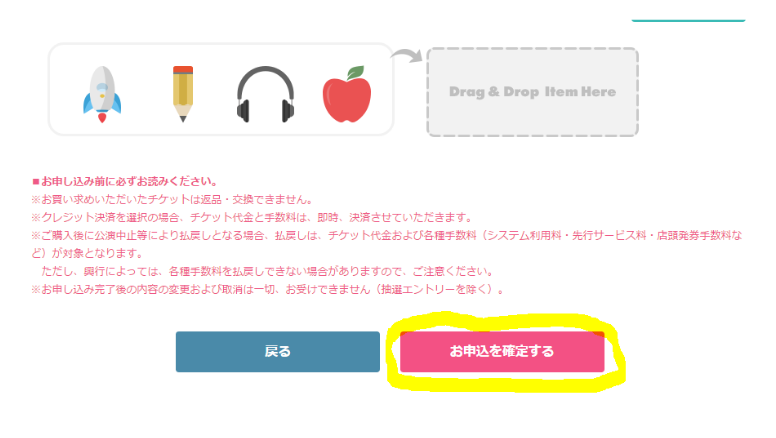 Click the pink button to continue. On this page, you would choose how many tickets you need. 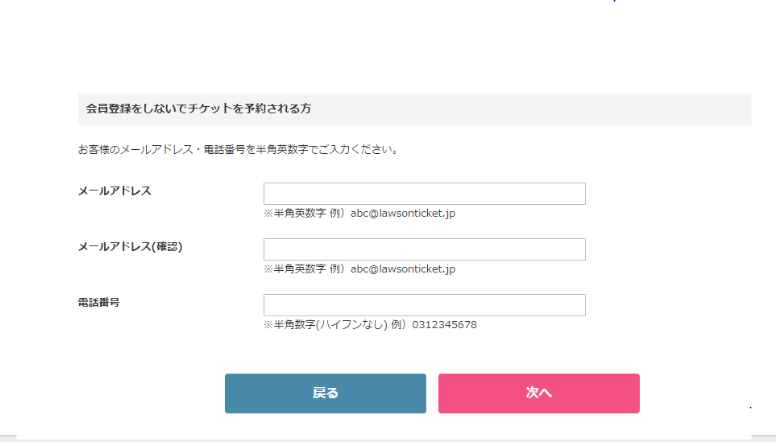 Then click the pink button to reserve the tickets. Other buttons are for registration or log in, so you have to click this one. They will confirm details of tickets by email. 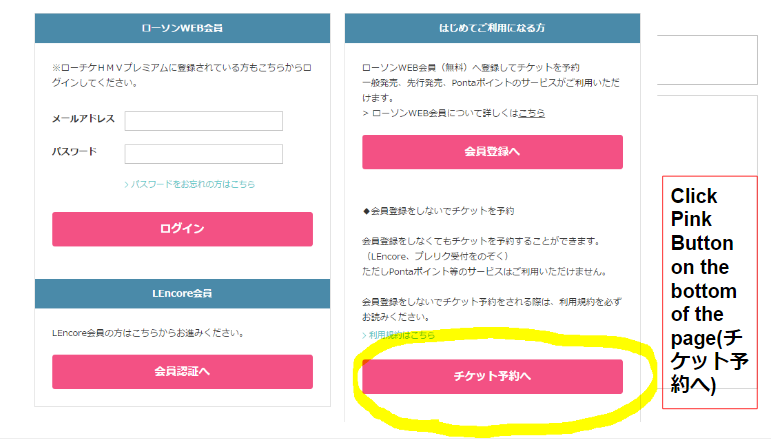 Click the pink button after entering information. Scroll down and choose payment method on this page. The first one is to pay at Lawson location when you pick up tickets. The right one is to pay by credit card. 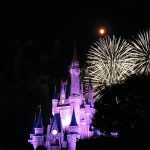 ♠Credit cards issued outside Japan might not be accepted. In most cases, they should work. TRY! and let me know if they don’t work. ♦If you purchase tickets by your credit card, you can pick them up ANYTIME BEFORE RESERVATION TIME. For instance, if you reserve tickets for April 20, you can even pick up the tickets on April 20. 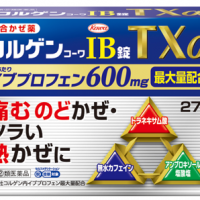 ♣ Don’t choose pay at Lawson store if you are oversea. You would need to pick tickets up within few days of purchase for this option. Enter password for confirmation. It’s used when you check the detail of tickets online. You cannot, however, skip this, so you must enter the password. It shows the number of tickets and total cost. If everything is right, click the pink button to confirm the reservation. You would get confirmation by email as well. After entering credit card information, you would receive confirmation email looks like below. This basically shows a period of time for ticket pick up and the number of tickets you purchased. In this case, for instance, the customer purchased 5 tickets for April 9th. She was to pick up tickets anytime between 3:25a.m. March 19th to 10:00a.m. April 9th. 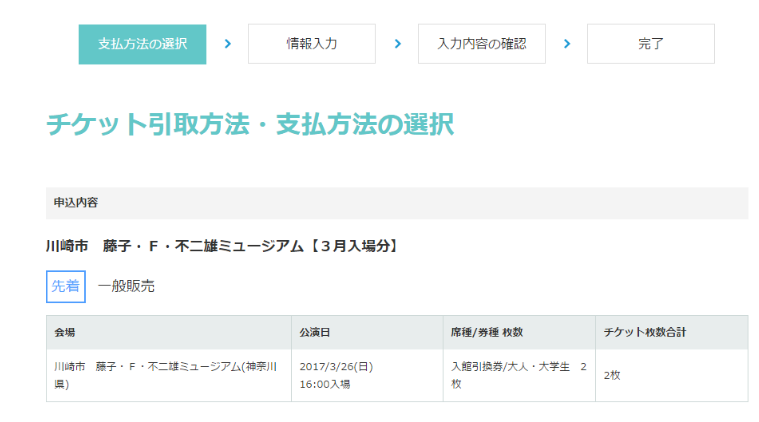 She purchased tickets on March 19th and her reservation was 10a.m. on April 9th. You would also receive email below. This shows that reservation number and phone number are needed when picking up tickets. 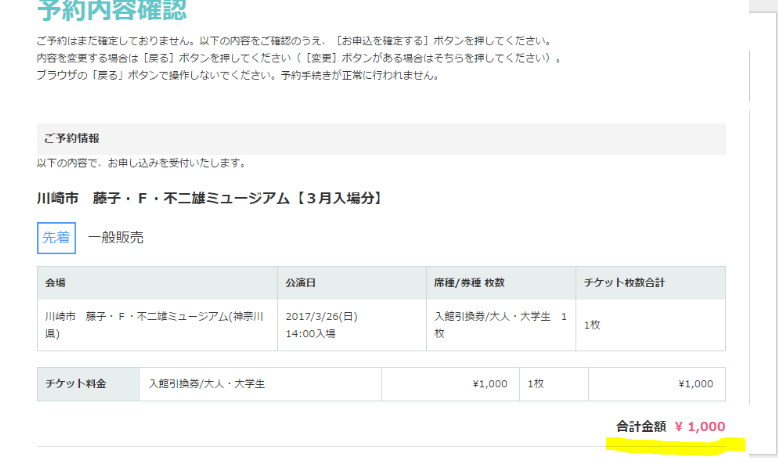 The confirmation email above also shows how to pick up tickets at Lawson. Follow the steps. If you don’t understand Japanese and not sure how to do, ask cashier(s) for help. Show them your email or print the page for instruction. Step 1: Go to Lawson convenience store and find Loppi (red machine, usually placed by the entrance). enter phone number on lower “電話番号” section. Step 6: Loppi will issue confirmation. Then you MUST give that to cashier and she or he will give you ACTUAL Tickets. It’s hassle but think this way: Loppi has all the reservation system but doesn’t deal with payment or issuing tickets. Its job is to confirm your reservation. Thus cashier will issue you tickets. I have shown all the steps necessary and explained in simple language. If you are unsure or want to confirm anything, please let me know! Send me email or leave comment. I will reply for sure. How do you keep a great relationship with your girlfriend? → Any Secret for a great relationship? 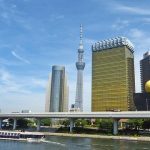 2 Types of Homelessness in Japan → Any Homeless in Japan? Where? Do you want to know how to get any other tickets? Let me know and I’ll update a post for you! 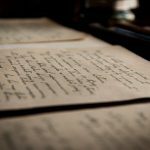 How to Improve Japanese Quickly? Any Effective Method? 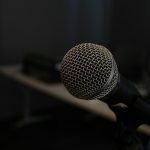 Is this the only post you had a problem or other posts as well? Thank you so much for this post. 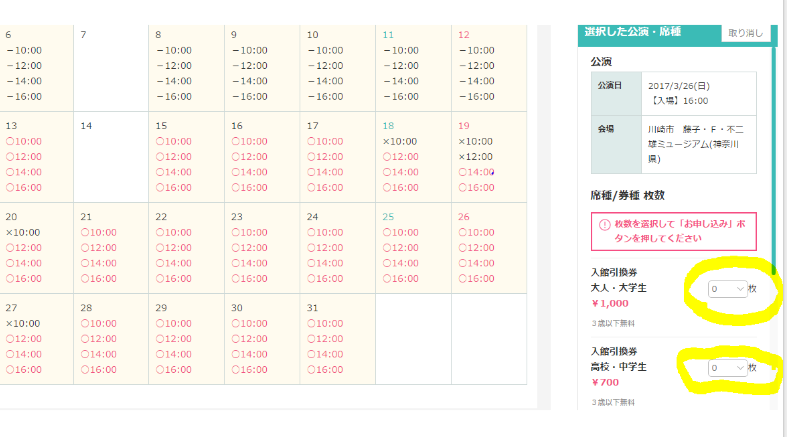 I’ve tried to make reservation, if choose payment at ‘store’, I must pick up the tickets within 3 days. I don’t dare to try payment by ‘credit card’ option because I’m afraid the tickets must be picked up within 3 days too. Have you know anything about pick up time limitation for payment by credit card ? the tickets must be picked up within 3 days too ? My pleasure! I want to double check so I sent email to the museum. I’ll update as soon as they reply me. Thanks. I’ve checked website and also asked the museum. You can pick up the tickets “anytime before the reservation time” if you pay by your credit card. So if you are going there on April 9th, you can even pick up the tickets on April 9th. I appreciate your help 🙂 and I envy you can visit Japan soon! Hello, is it confirm we can use oversea credit card to purchase the tickets? For credit card payment, where is the pick up location for the ticket? Hello! Most credit cards issued outside Japan should work. Please try and let me know if your credit card doesn’t go through. There are convenience stores called ‘Lawson’ in Japan and you can pick up tickets at any Lawson. 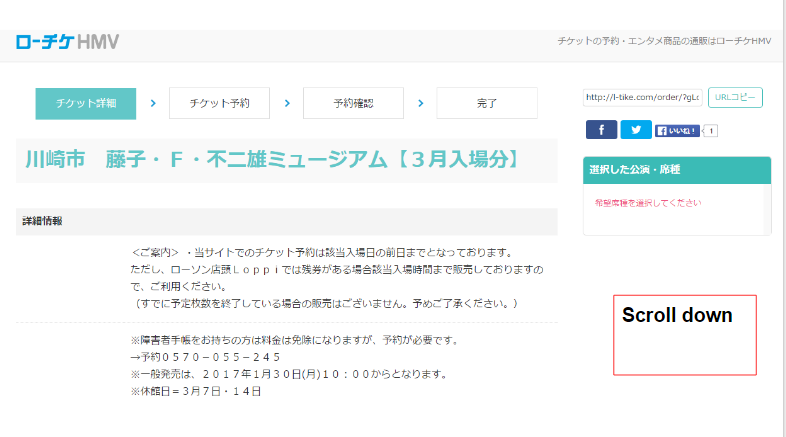 I have updated how to pick up the tickets, so please refer the article. Thank you! Thank you for the clarification. I was not sure if pick up is at the park or lawson initially. hi, i read you blog, and get confused. can I buy online ticket for doraemon museum and ghibli museum with credit card outside Japan? 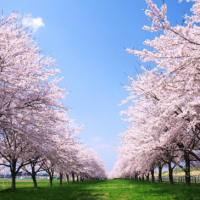 I’m from Indonesia and plan to visit Japan on May. Sorry to make you confused. Hope you have a great time in May! If you cannot purchase after October 30th, let me know! I have successfully bought the tickets. Thanks for your useful info. Hello..thank you so much for the infomation! Indeed as a non Japanese reader, I find the purchase of the Fujiko Fujio Museum tickets most confusing. 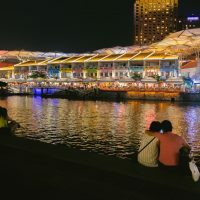 I searched many websites and thought that it is impossible to purchase the tickets online myself, until I come across your blog today that this is possible? If say I purchase the tickets online for entry on 18 Nov, 10 am entry, I can pick up my tickets at 18 Nov, 10 am at the museum itself right? Hi! Thank you so much for your English information. 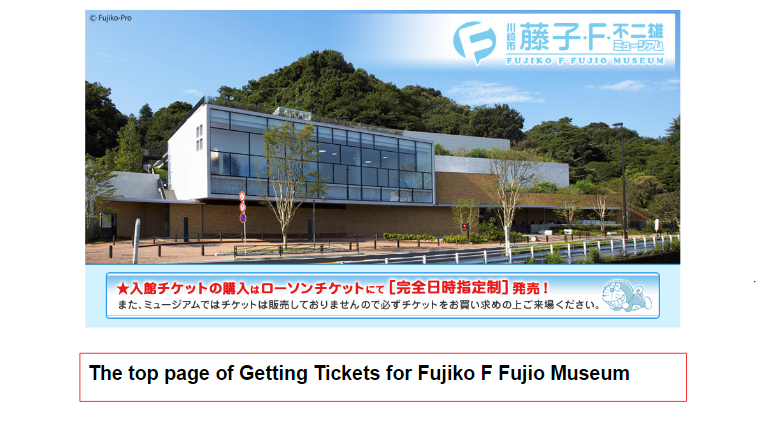 I have read through many sites and thought it is almost impossible to buy the Fujio Fujiko Museum tickets as we are outside Japan and unable to read/speak Japanese. It is so confusing…so can I just clarify my understanding again? That I can purchase the Fujio Fujiko Museum tickets online, using my overseas credit card. And once I do that, bring the confirmation which will be in Japanese, to the Museum itself or any Lawson to exchange for the actual tickets? 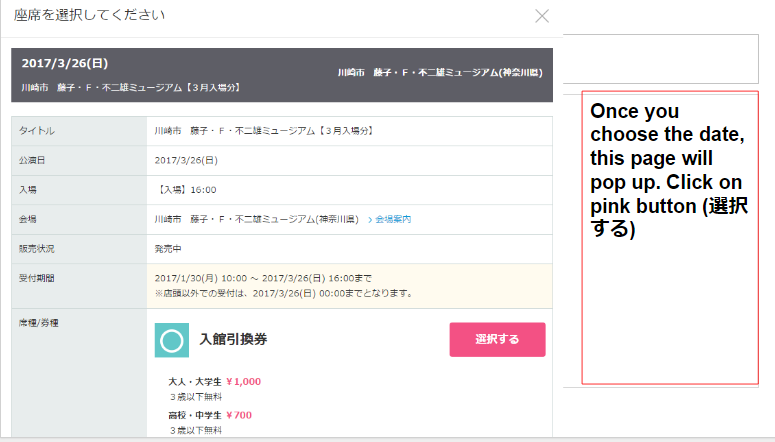 So if I now buy online for the 10 am tickets on 7 Nov, when I go to Japan on 1 Nov, I can go to the museum on 7 Nov itself, before 10:30 am, to collect my tickets and enter the museum. Thank you so much for your helpful information! Hi, thanks for reading my article! 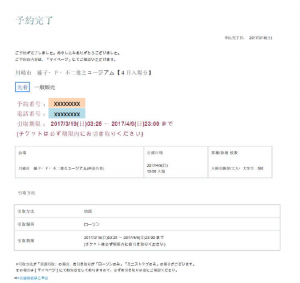 Yes, you can purchase the tickets by credit cards that are issued outside Japan. 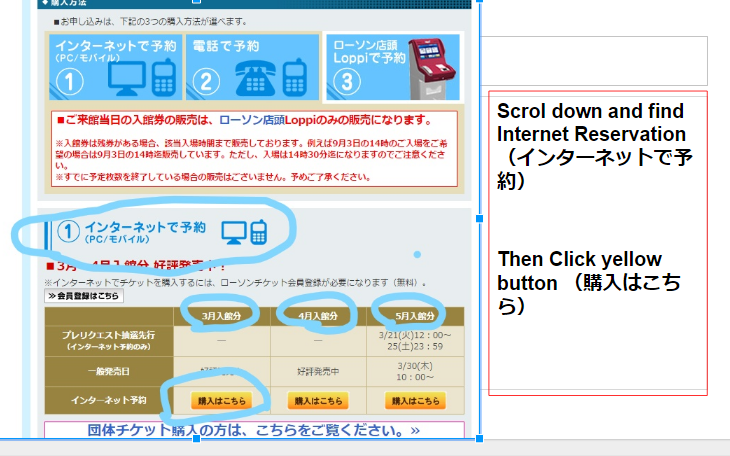 Once you receive the confirmation email, bring it to any Lawson stores and get a reservation ticket from Loppi machine. Give that to cashier at Lawson and she or he will give you an actual ticket. I’m afraid but tickets for Nov 7 might have been sold out… I just checked but didn’t find any available time slots. If you get tickets for Nov 7 at 10am, you MUST go to Lawson to pick up tickets BEFORE Nov 7. I would recommend you go to Lawson as soon as possible, probably Nov 2nd? just want to ask, can I change ticket at any Lawson store at Japan? let say on Osaka or Kyoto? or It must change at Lawson Tokyo store? Hi! I just want to thank you for providing very useful information. I myself have succesfully book the tickets, and paid using my country’s credit card. I was a scary moment when I just clicked based on your information without understanding anything.. phewww..
anyway, the website has been updated a bit, and no longer follows exactly like what you have described. However, I managed to figure it out myself with the help of google translate camera apps. Now, another scary moment is awaiting.. that is to redeem the ticket at the japanese loppi itself. I hope everything will go smoothly..
Hi zeese5, I’m glad you booked the tickets successfully. I’ll check the website and update information. Thank you for letting me know! As for picking up the tickets at Lowson store, please refer my post because I picked up tickets via Loppi in September. 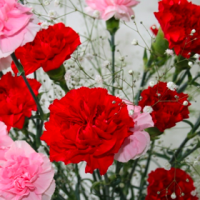 It is much easier than online purchase, which you have done already. i’ve followed your instruction and able to book the ticket. thank you! 1) Payment shall be done at the Lawson Loppi there? 2) i have booked the ticket and receive the email from them and they mention i must pick up the ticket by 21st Feb but i will be there on 2nd March. Please advise what can be done.. Thanks for your message. Glad you booked the tickets! 1) It depends on the option you choose. Did you choose ‘pay by credit card’? Please forward me (address: minajp001☆gmail.com) the email from Fujiko F Fujio museum or take a screen shot so that I can confirm what you need to do next. Thank you for the reply. Emailed you on the from Fujiko F Fujio Musuem. Please check. i’m able to purchase the ticket. I overlook to click on the payment method. Once i’ve reach Lawson Loppi… there is some slight difficulty as i seems unable to proceed to the last step, key in my name. the four letter. After tried few times and unable to do anything, the Lawson PIC assist and teach us that we need to space between Letter 3 and 4. After that all went smoothly. 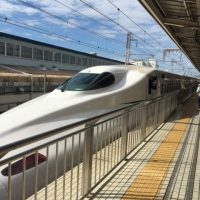 Would like to express my thanks to you for your assistance as this is my first time purchase ticket at Japan through this method. The museum give me lots of childhood memory as i grown up reading Doraemon comics! Thank you. I’m happy that you purchased the tickets successfully and had a great experience at the museum. I have been trying for 2 days now that I cannot get through credit card payment process. I live in US and I use 9 different credit cards, VISA, Mastercard, etc. Yet nothing went through. Do you think it’s a website issue? I called my credit card company and they said mine was fine and all the preauthorized charge of $.01 went through. 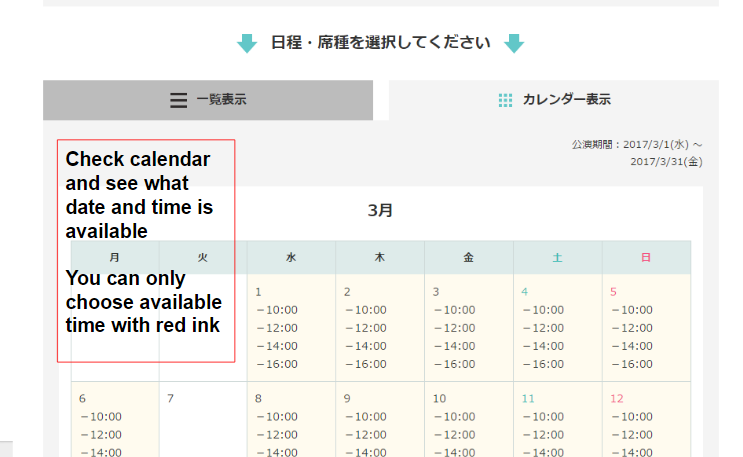 How to contact Fujiko Fujio Museum, asking about this issue? Greatly appreciate your help and your guide is the best. It’s changed, but still very easy to figure out with google translate help as well. Hi, thanks for reading my article. Did you try to purchase tickets from here? Email fujiko-museum.en@lhe.lawson.co.jp and your problem might be solved. Wow, you’re truly the best, Mina! A very quick response. No, I went to japanese site per your guideline. I didn’t know there’s one just like Ghibli museum (your link above). I will try this now. I truly appreciate you’re taking so much time in helping us to get this ticket. I am super excited now. I will let you know the outcome soon. No worries, Suri Sam 🙂 I run this blog for people like you! it’s successful! I guess US visitor must use your provided link. Truly happy to find your blog. I will check around if you have any other great one like this. Have a nice day, Mina. I better update the post… I will provide the link as well. I’m trying to find the way to recover password. I might have to call customer support and ask. I’ll let you know once I confirm! I checked how to recover password. 1. 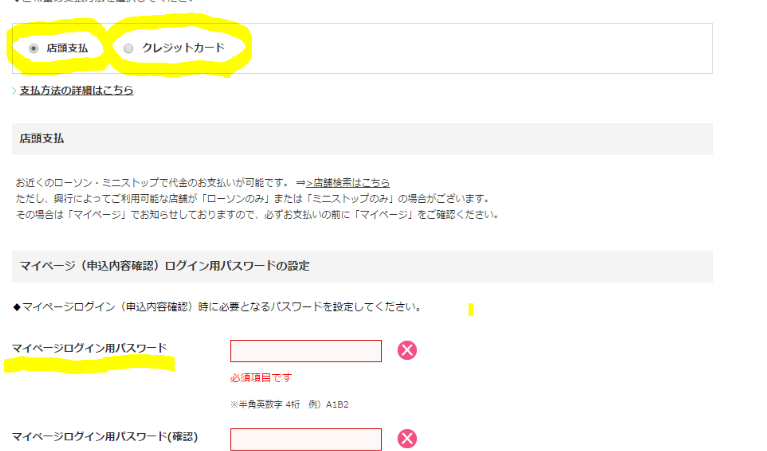 If you registered as a Lawson member, hit パスワードをお忘れの方 which is shown on the left side (small blue leters). On the next page, enter your email address, name, phone number and birthday. 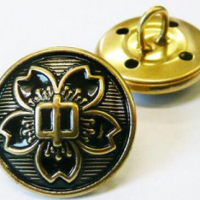 Then hit メールを送信する on the right bottom. You should get new password or instruction via email. If not working, let me know. 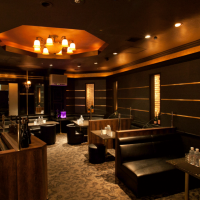 I think detail of your reservation has been sent to you by email when you completed reservation. Do you need to log in to confirm your reservation? hi, I tried twice to making reservation, but It got reject because my credit card can not be access. have anyone had this problem before? I’ve heard some people experience the same problem! 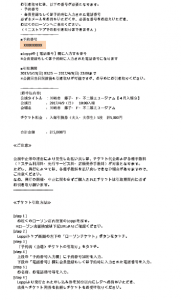 Email fujiko-museum.en@lhe.lawson.co.jp if you have any difficulty. This is help line but I think only available in Japanese. This should solve your problem. Let me know if you need more help! hi mina, thanks for the advise. finally it’s booked (wew,after 5times tried). I want to ask again, is there still need to change my reservation ticket in lawson store when I arrive at Japan? My email said, when the entry date I must take printout paper with barcode detail and my pasport to verify. hi mina, am I still need to change my ticket at lawson store? or just take my email reservation? I’m glad that you completed reservation. Yes, I think you need to get an actual ticket (printout paper with barcode) at Lawson. I’m sure the email explains details so follow the instructions. hi mina, I think I will try to change my ticket, hopefully will success.I will let you know when I come back. hi, i’m back from Japan. its very smoothing access to doraemon museum. just show my ticket issue, and then the staff would scan barcode on the ticket. no need to change ticket on lawson. I have fun in doraemon museum. Malisa recently went to the museum and told me that you (group leader) need to bring the printed Entry Details and the staff would scan the barcode at museum. You don’t have to go to Lawson. hi Yvonne. no need to go to Lawson, just show the printed ticket (they even not request my passport). Make sure to going early at the morning. I took 2 hour to museum but it worth. have fun. Thank you Mina and Malisa! Oh dear I forgot my password! How can I login again to get my tickets? Here is how to recover password.